First time builder here, and it has been such an amazing experience! I've tinkered with parts for a long time now, and finally had the funds to go out and build a powerful machine from scratch and took the plunge.. Some of my highlights of this build in the part reviews section below! Future Upgrades: I am running out of PCIe space due to the mATX form factor, and I really need to squeeze my Firewire card in there. 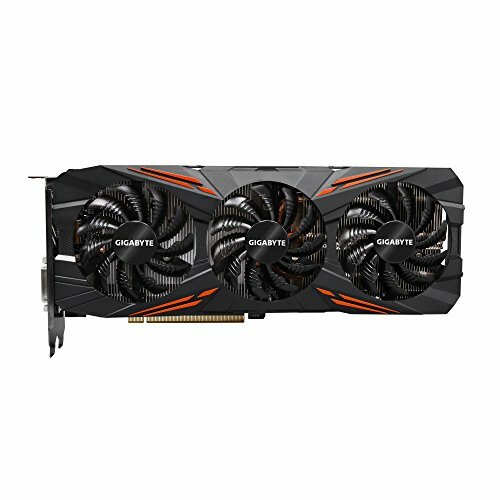 I need to figure out how to do this without hurting the airflow/temperatures of my GTX 1070. EDIT: I put the Firewire card in the slot just below the GPU and while it didn't hurt temps too much, the idle/load temps went up by about 1.5 degrees. Considering putting the WiFi in the PCIe x 8 slot instead as it's a bit smaller, the Firewire card in the PCIe x 4 slot, and adding a bottom intake fan. Input/feedback welcomed! UPDATE #2: So, I swapped out the slightly larger Wificard to the Firewire card into the slot just below the GPU. Temps came back down by about 1 degree. Happy with this setup! I don't think I'll be adding another fan at the bottom which was the original plan. Very impressed with this beautiful looking cooler. I don't plan on overclocking too much, and this has kept CPU temps in a 15C idle/load range and has stayed within 50C max temp even on one of New York's hottest summer days. Really nicely built case. I have stubby hands so it was a bit hard to work with (and lack of experience on my part meant that I made some mistakes and had to unmount fans quite a few times to reach tight spots). But nice airflow for the size and looks really compact. I LOVE this keyboard! Lights are great, and keys are nice and responsive. 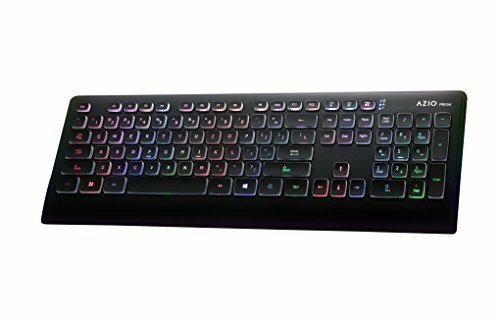 I probably won't find myself typing a lot on this (it's a little less comfortable for typing than the Mac keyboards I'm used to), but the nice large keys makes for a fantastic gaming experience. Nice first build. Here are some things to consider. Correct me if I am wrong but it looks like you tried to fill every fan opening with a fan. If that is the case you are probably not optimizing your case airflow. You should consider removing the rear top fan as that is blowing air on the exhaust from the CPU cooler instead of allowing for a nice clean path out of your case. Secondly consider moving the SSD to the front panel. Your GPU can breathe through the bottom of the case openings and inhale that air if the front fan is not supplying enough. For cleaning up some of the wires try rotating the bottom fan so the power lead comes out towards the motherboard side then you can allow it to go down on the floor to the motherboard. Also see if you can get the GPU PCIe cable to slip through the space between the two fans and out towards the side panel. This would keep the cable from causing air turbulence. Good luck and have fun! Airflow is definitely something I'm looking to improve. What are your thoughts on the following setup? Also, I think I'm leaning towards a positive airflow setup. RE: cables, the picture I've uploaded is actually pre-cable management so it looks a LOT cleaner. I'll post an update once I get home. Main chamber: Single exhaust in back is all you need for exhaust; remove top rear fan; top front fan should be intake if it isn't already; Case feet aren't high enough to allow enough air volume to be pushed in from the bottom with any decent high flowing fan ( you can raise it up on something to create the volume if you want). PSU chamber doesn't need any. The fans will do nothing to cool the drive. 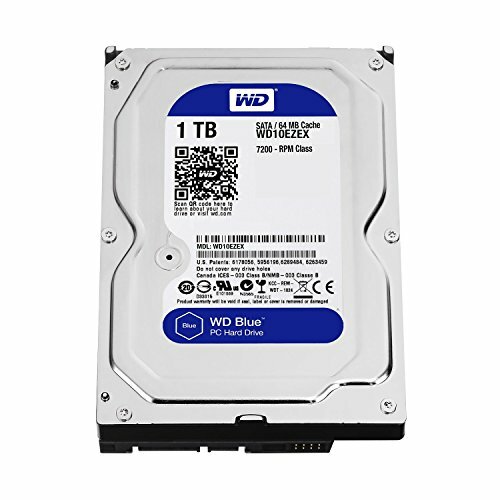 If you used multiple drives like I did maybe but to be honest I don't think they kept my drives any cooler. I will probably test that myself and I have over 5 drives in there (used to be 8 but 3 of them died from old age). Less fans better airflow and much reduced noise from fans. 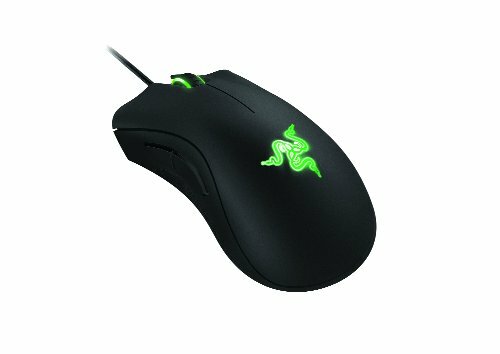 Use HWINFO or something like to measure CPU and GPU temps and test the different setups. 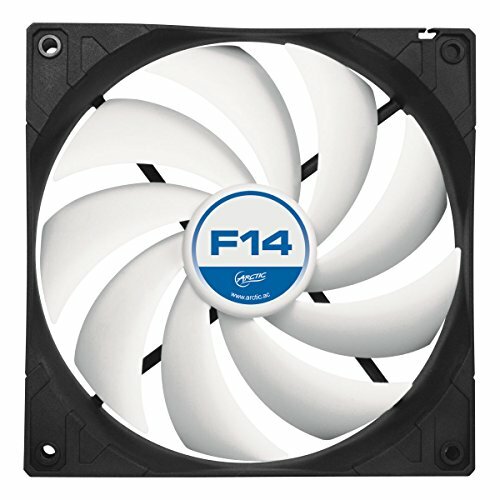 In one of my builds I removed fans and my temps went down so it is not about having a bunch of fans blowing air into a case. It's all about proper flow. Hmm, I think I'll keep the top rear but might experiment with removing some of the front fans! In terms of flow, I'm optimising for bottom to top, front to rear in that direction. You can't go top up because the GPU is blocking it and there is very little air volume available from under the case. Good luck with whatever you do. nice build, how is the monitor? The IPS Panel is fantastic with vivid colors. There's almost zero backlight bleed on my screen too, except for a tiny bit on the bottom right - nothing that bothers me and I can use this for hours at a stretch. Oh, and GSYNC is totally worth the hype - I spent a lot of time thinking about if the additional premium is worth it but I have no regrets. Gaming/Movies feel totally immersive and smooth - I think I'm going to be keeping this monitor for a long time! that's awesome! had gotten the asus pg279q gsynce monitor and was wondering about switching to the acer. thanks for the feedback. again awesome build you have there! Hmm, I did not try that as it looked fairly fixed in and didn't have clearance issues. I assume it's clearance you're worried about? 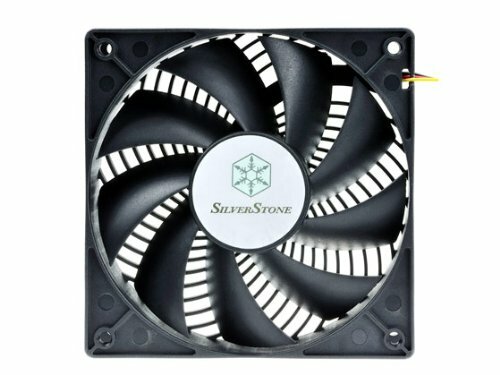 I'd write in to Cryorig support if you'd like to get an official response.